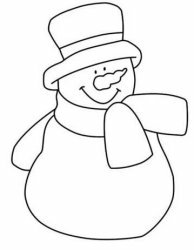 Celebrate the holidays with these free snowman crafts and craft patterns. 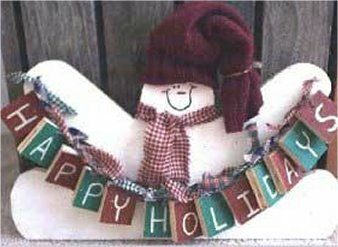 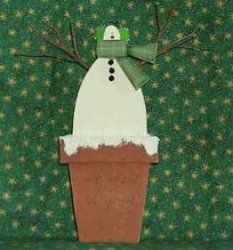 These snowman craft ideas will be adorable additions to your holiday decorating. 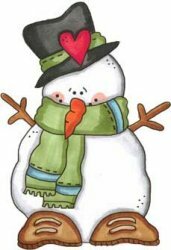 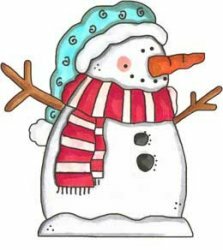 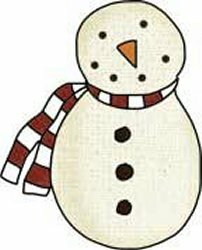 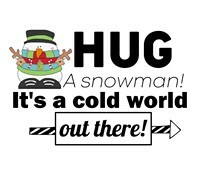 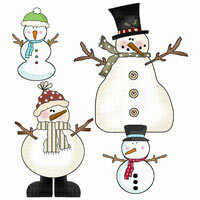 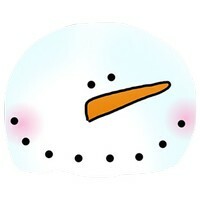 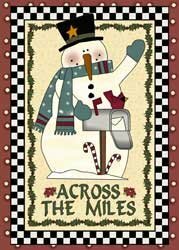 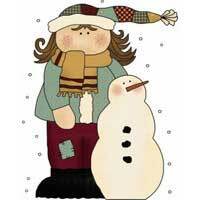 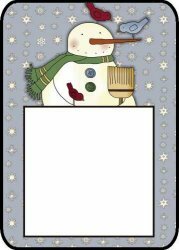 Free snowman crafts and printable snowman graphics and templates. 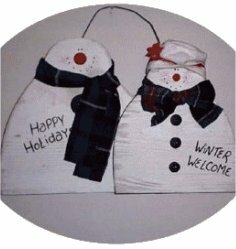 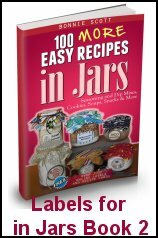 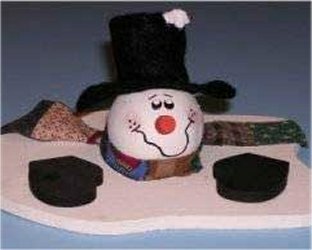 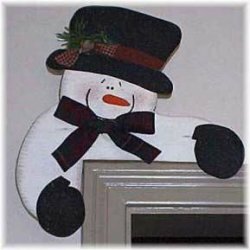 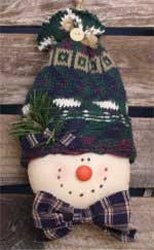 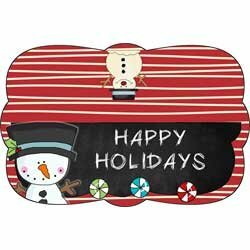 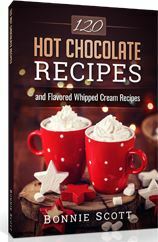 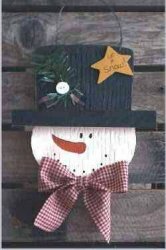 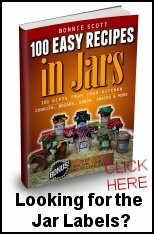 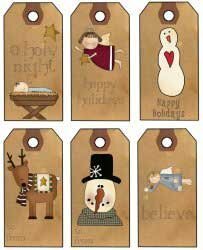 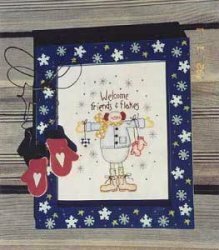 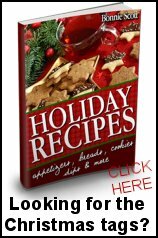 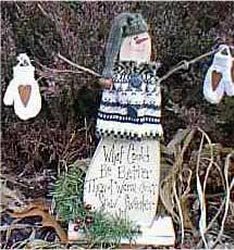 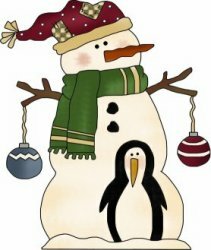 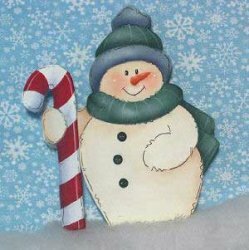 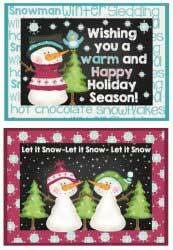 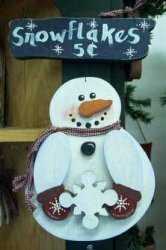 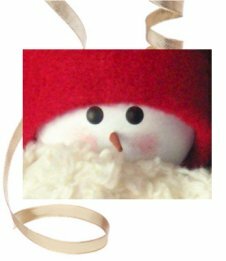 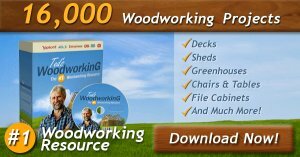 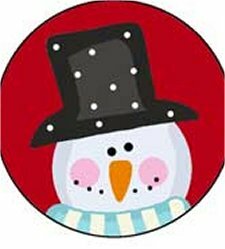 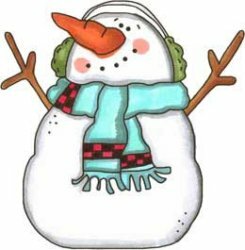 Many snowman patterns including standing snowmen and hanging snowmen, snowman ornaments and more wood patterns and printable patterns. 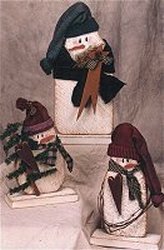 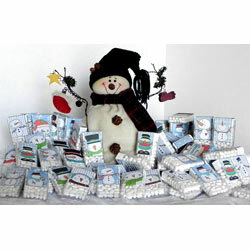 Snowmen are perfect for the holidays and what's better than free snowman patterns.